Anyway, enjoy this tweak while it last. 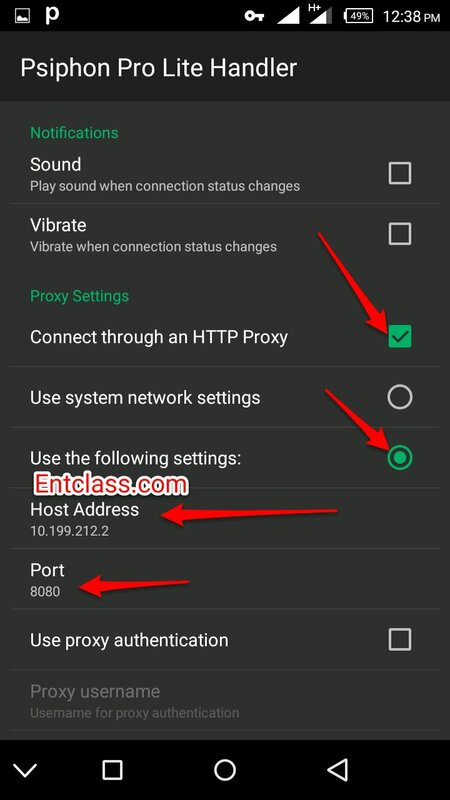 After that, download Psiphon Pro Lite handler HERE if you don't have It installed on your Android phone. 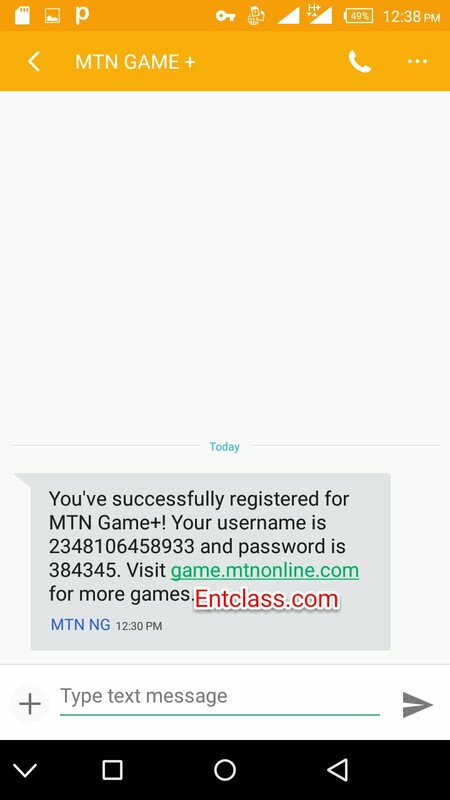 Kindly use Mtn Default APN. 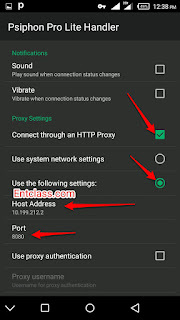 Now launch your Psiphon Pro Lite handler and make sure you set it as i demostrated in the screenshots below. Accept Tunnel Whole Device if it promt you. Kindly zoom the image for a better view. Goto Options, in Region select USA. Tap on more options below and set it as i demostrated below. Zoom the screenshot for a better view. After that, Go back and it should connect in less than 10seconds. 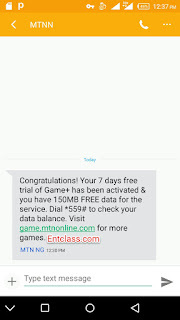 If you exhaust your free 150mb, kindly renew it by following these steps of mine. 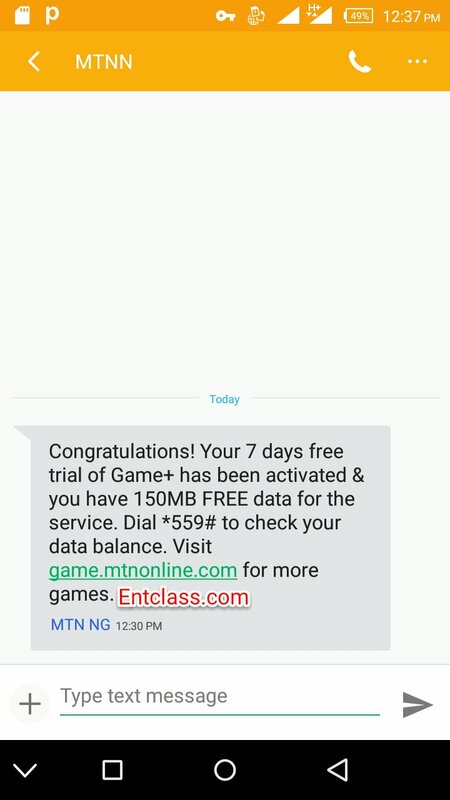 And whaoo, another 150mb has been given to you. Continue these steps till you get tired. NOTE: Renewing might work for you and might not work for you. So try your luck. Simple as that. Are you still confused? Kindly ask your questions in the comment box below. Don't forget to download our official Android app on Google Playstore so that you will be the first to get notification of our new free browsing tweaks. 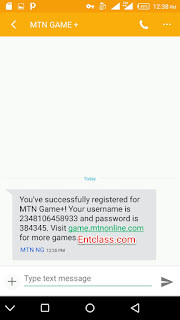 Search Entclass on Playstore and download it. You shouldn't have paid for it. Thanks so much bro. It really working and very fast. Keep up the good work. It should work. Mine powers all apps. 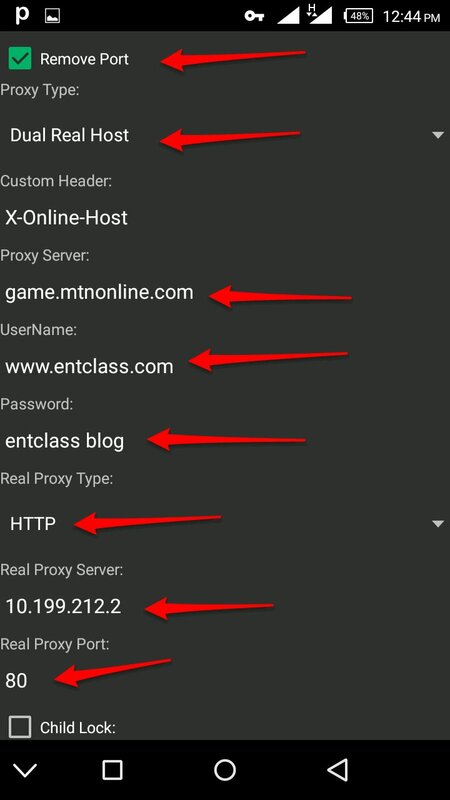 Make sure you leave your APN proxy and port empty. Then username and password should be web. Didnt work for me. 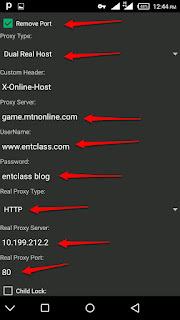 The psiphon handler isnt connecting. Most my device be rooted first? Your device mustn't be rooted. Kindly off and on your dara, it should connect. It means, you can only use the data on Psiphon. I hope this settings will work the tweak?